Delivered by Mike Sissel, personal empowerment coaching is directly aligned with KaleidoEye’s mission to create positive, sustainable change in the lives of others. Each coaching session is designed to empower individuals with the necessary social and emotional tools to facilitate this change. Why choose personal empowerment coaching with Mike Sissel? Mike strongly believes that a great teacher must also be a great coach, especially when it comes to the game of life. While teachers are masterful at delivering content (or knowledge), coaches excel in the process of helping to transform this knowledge into wisdom. As a former classroom teacher, Mike understands the delicate balance between teaching and coaching when it comes to delivering a lesson. 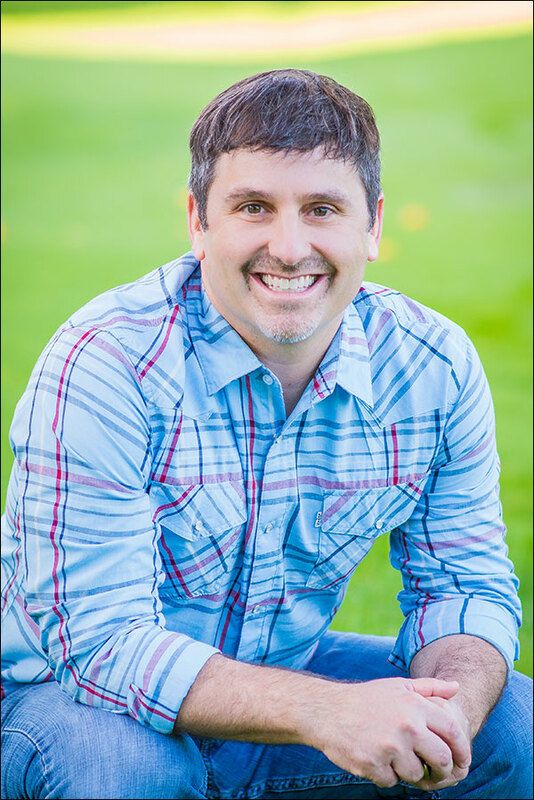 With personal empowerment coaching, Mike not only teaches powerful content, but more importantly empowers the coaching recipient through the process of applying the various lessons to a set of unique life circumstances. The end result is a sense of ownership and pride on the part of the coaching recipient, knowing full well that they can create positive change in their own lives. Click here to inquire about hiring Mike for personal empowerment coaching.